Silky Ray Became Turkey Ray! 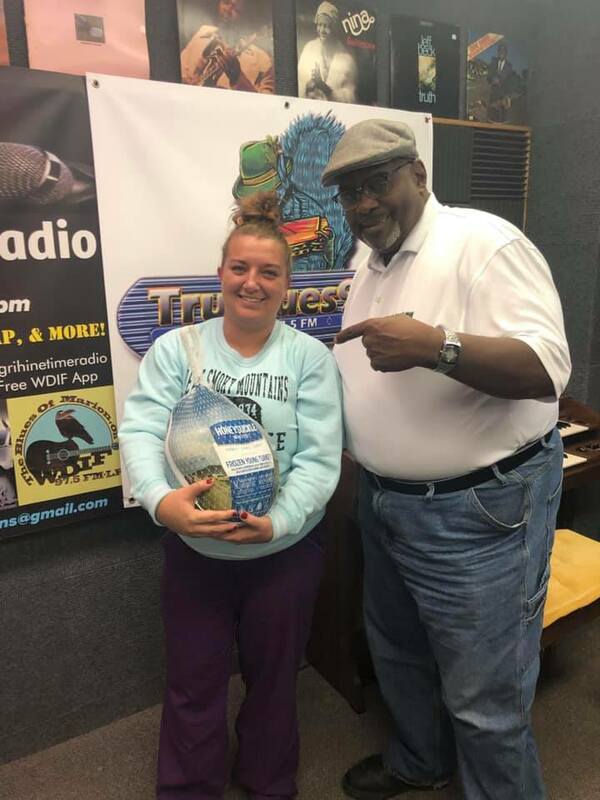 Silky Ray went turkey crazy on Monday! 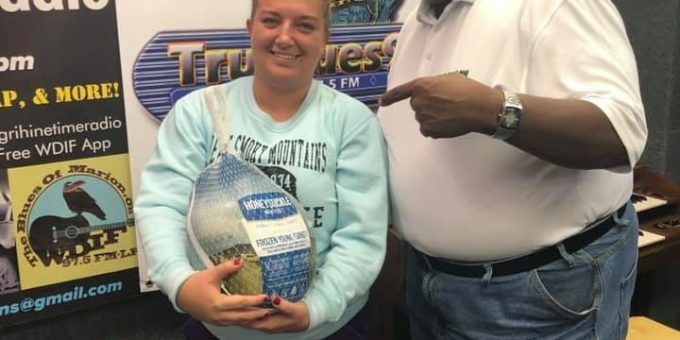 He gave out 5 turkeys to folks in Marion on his show yesterday. We hope everyone enjoys their birds and has a wonderful Thanksgiving on us! 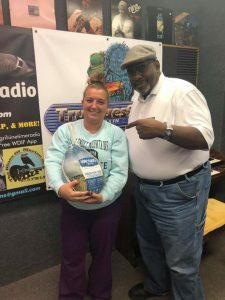 ← The Best Deal in Marion Radio!